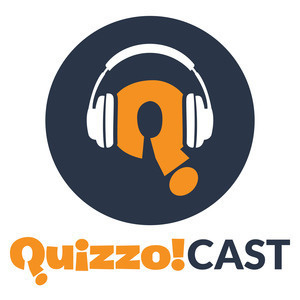 Brew Detroit's Kevin and Joe join Tom and Jon to talk about beers and brewing, their taproom (09:42), and next week's Quizzo Cup Finals (14:10). Also, we put our guests to the test with some beer trivia (18:05). A reminder that our quarterly playoffs wrap up tonight (Thursday 12/6), with wild card games this Saturday, December 8th at Avery's (9pm) and Sunday, December 9th at Royal Oak Taphouse (8pm). It call comes down to the Quizzo Cup finals and a giant novelty check for the winners. We'll be at Brew Detroit at 8pm Thursday, December 13th. Even if your team didn't qualify, it's a great night with lots of giveaways. 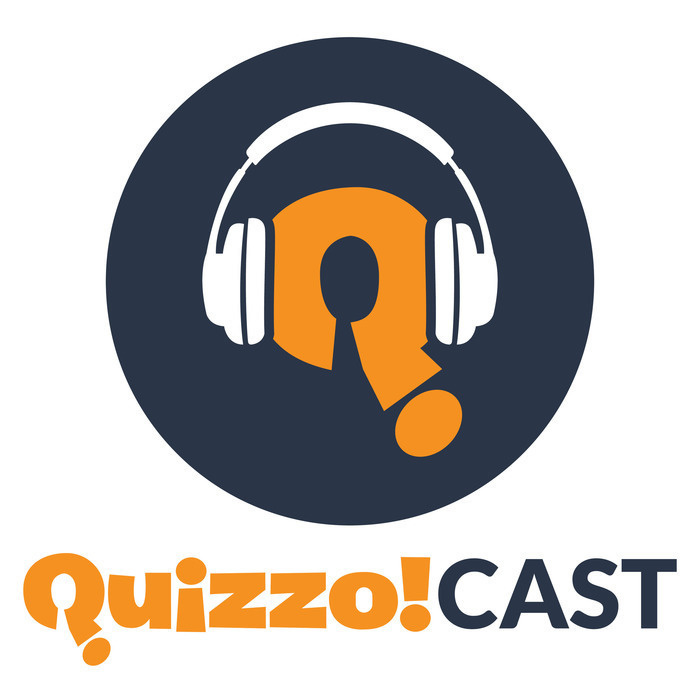 Come hang out, and get the latest info on our newly redesigned website, QuizzoUSA.com. Find Brew Detroit on Facebook, Twitter and Instagram. Or Quizzo on Facebook, Twitter, or Instagram.